Dartford have completed the loan signing of Dave Martin from fellow Conference Premier side Luton Town. 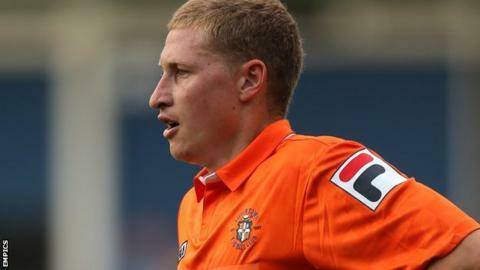 The 28-year-old winger, who has made seven appearances for the Hatters this season, joins the Darts on an initial one-month deal. Martin spent 18 months with Dartford before joining Crystal Palace for a fee of £25,000 in January 2007. He spent a year at Selhurst Park and has subsequently had spells at Millwall,Derby and Southend.